I got so many chores done around my little house this weekend that I feel monumentally smug. Painted the chimney breast (as I threatened to on Friday) laundry marathon, food shopping, cleaning and all by 6pm Saturday, when I rewarded myself with a bloody good Bloody Mary. (and yes, thats TWO coats of paint, AND I used masking tape and stuff). Went with my parents to the cosmopolitan shopping experience that is Costco on Sunday morning… as I said, I’m an only child, I am spoilt. Found an amazing ring in Costco! A whopper of an emerald cut Aqua – 7 carats – a great price for the ring too (a couple of thousand) but could you imagine being proposed to with a ring at Costco? Then having a 99p pizza after as a celebratory feast? Although it was a stunner! – I’d have taken it and gone round the corner to up the celebrations at BHS. Did you notice that I have scrubbed up my blog? I have added lots of boring, in a trying to be funny way, information about myself on the wackily named ‘About Moi’ page? Well my lovely room-share colleague and friend Josephine has said the picture makes me look like a War Respondent!? I was looking for elegant, wistful and dreamy! Not to be compared to Kate bloody Adie, in fatigues, dodging car bombs in down town Tehran. I ask you. 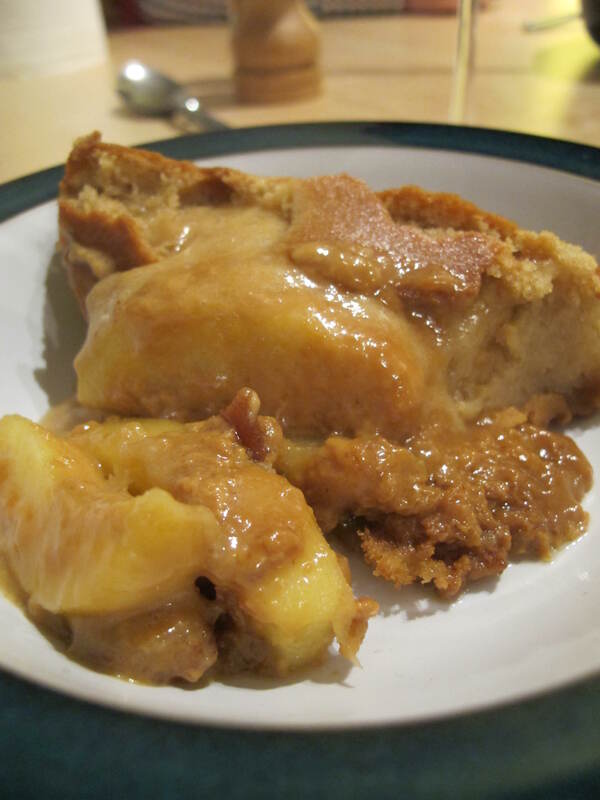 Anyway – I did a bloody good job of the hairy pork belly – and the pudding (I am not a natural good pudding chefess) which was Apple Toffee Sponge and I tell you it was critically acclaimed as the find of the year so far (by my biaised parents, Stu and myself). Posted in Diary Entry, Food and tagged Pork Belly. Bookmark the permalink.